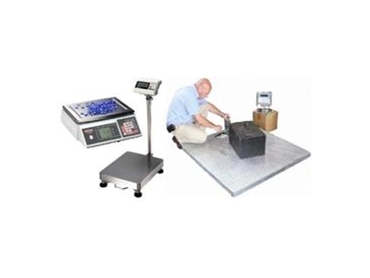 Leading industrial weighing company Accuweigh offers a wide range of platform scales, counting scales and test weights for hire across Australia. Accuweigh has hire scales and counting scales available for hire and stocktake requirements. The scales can be delivered to the customer’s premises to increase accuracy and efficiency of stocktake operations. Accuweigh operates branches in all mainland states, carrying a wide variety of hire scales for all stocktake needs ranging from low capacity counting scales to large 3-tonne platform scales. All types of scales and weighing equipment are available for hire at very competitive rates for short term scale hire and long term scale hire.